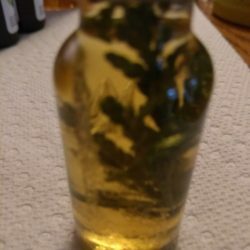 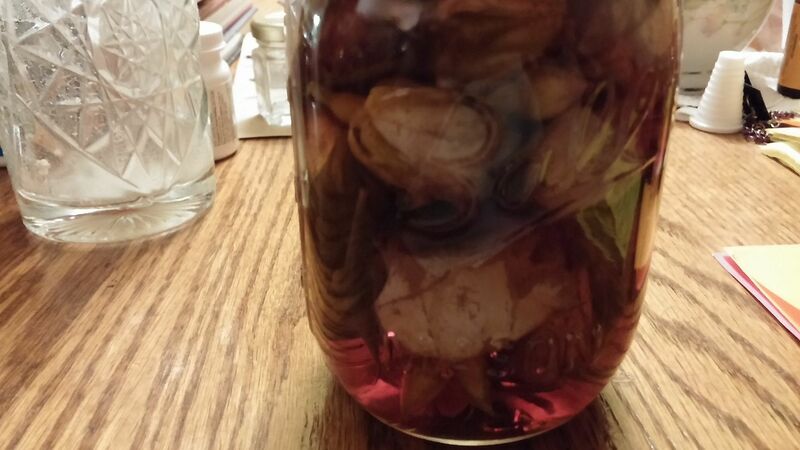 Anubeion has been quite busy making new oils and is starting on tinctures! 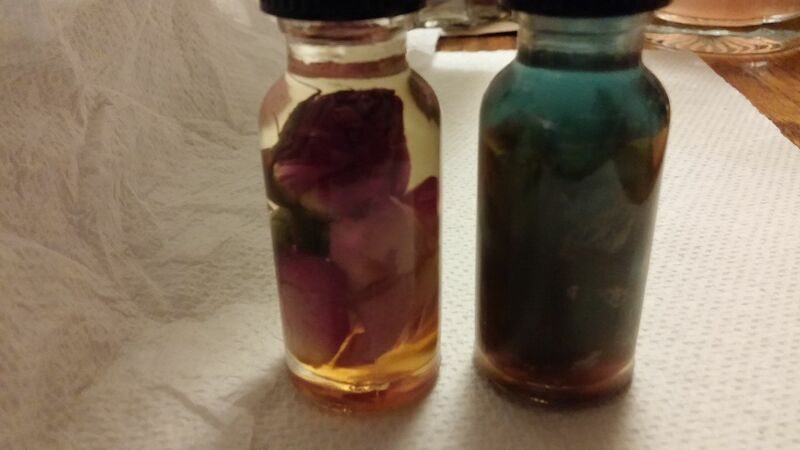 Rose, Yarrow, Oriental Lily, and a duo of Rose and Oriental Lily tinctures are all in the works. 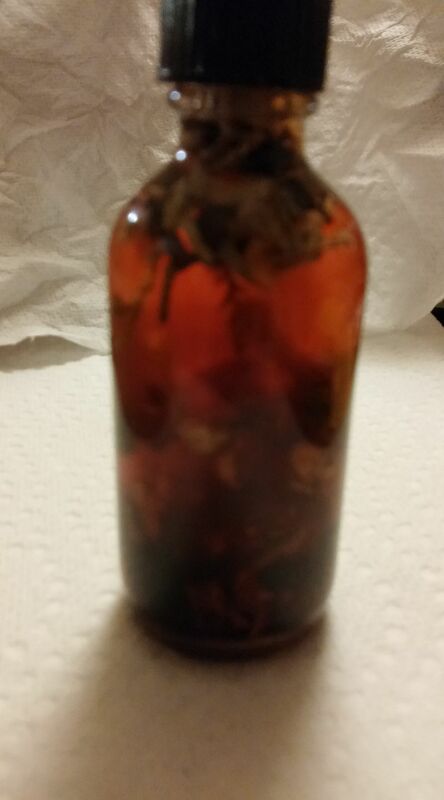 The Rose and Yarrow tinctures will be ready in late November and the Oriental Lily as well as Rose/Oriental Lily will be ready in mid December.